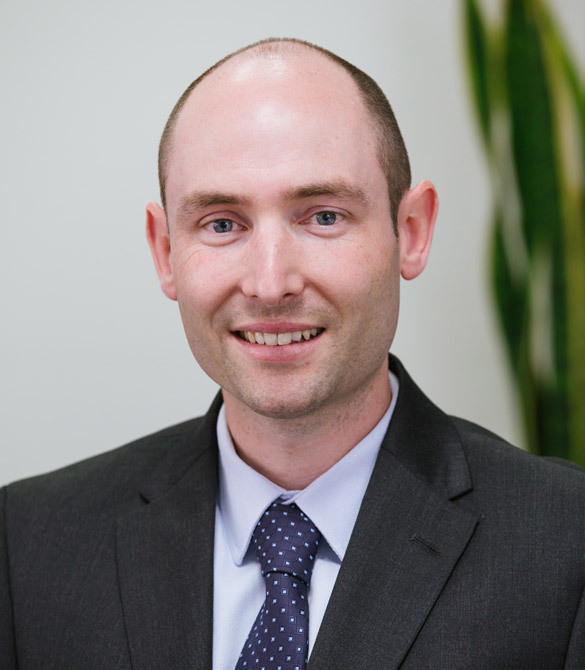 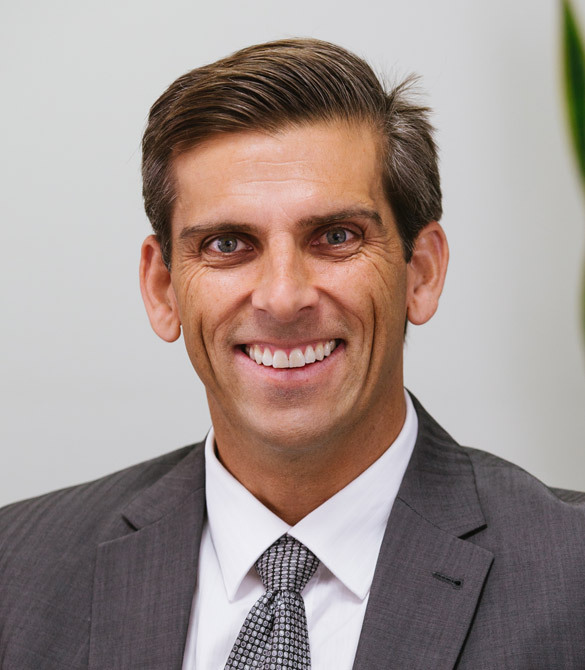 Adrian joined SWA Financial Planning in 2012 after attaining degrees in Law & Commerce (Financial Planning) at the University of Wollongong in 2010 and his Graduate Diploma in Legal Practice in 2011. 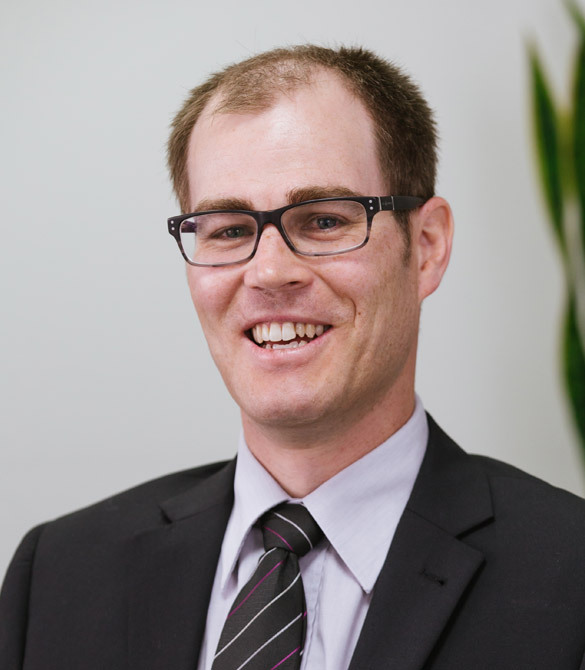 Adrian’s roles and responsibilities since joining SWA have progressively grown. 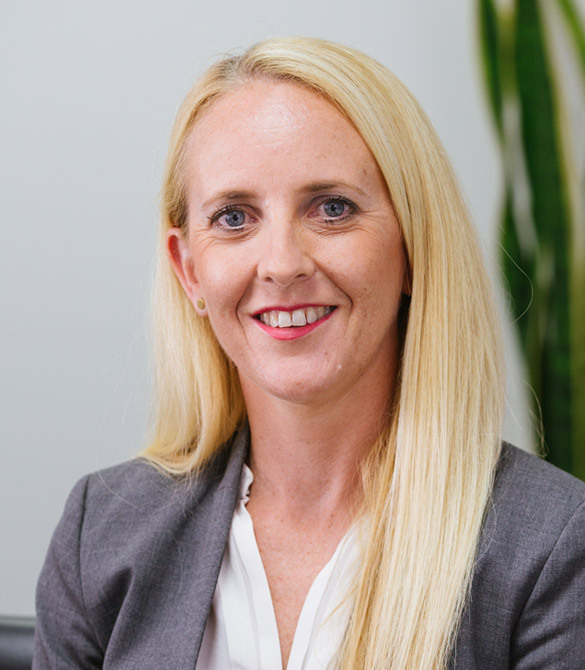 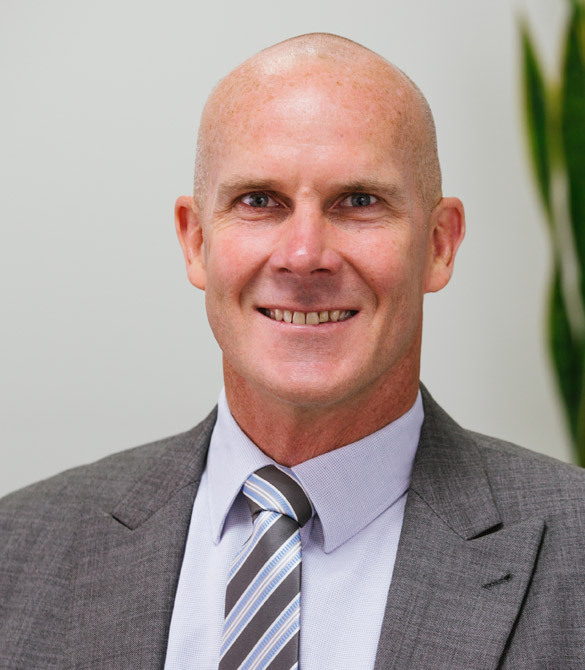 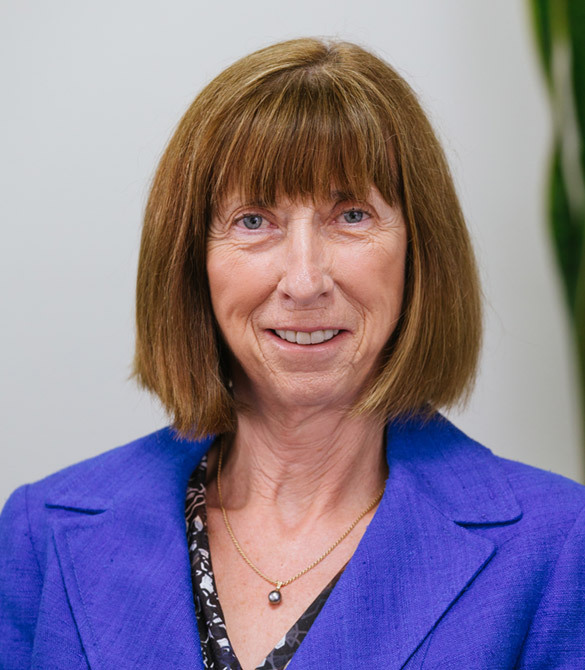 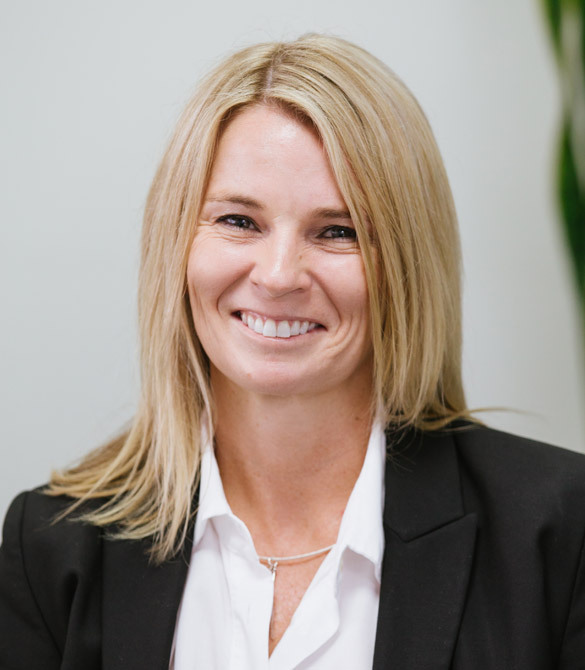 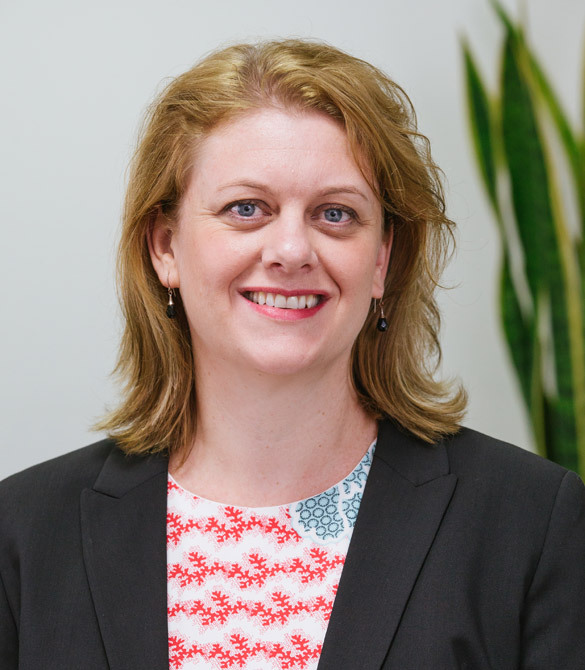 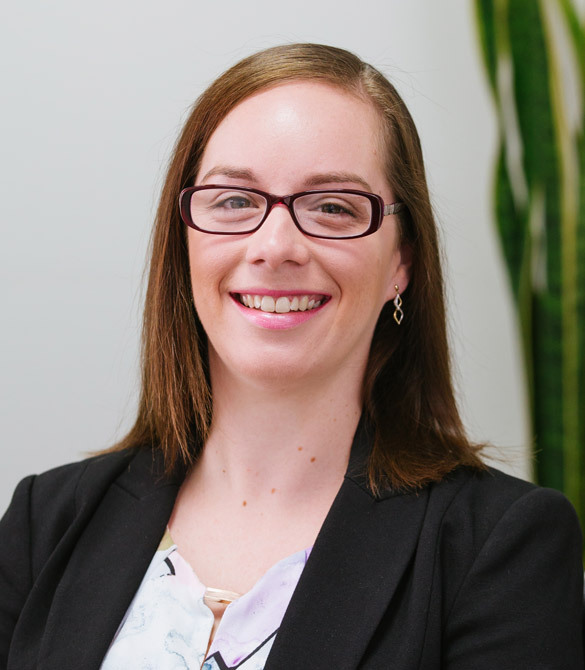 From assisting with general client queries and dealing with Centrelink, Adrian now also handles superannuation and tax enquiries and works closely with Alison Henderson to prepare Annual Reviews and financial plans for her clients. 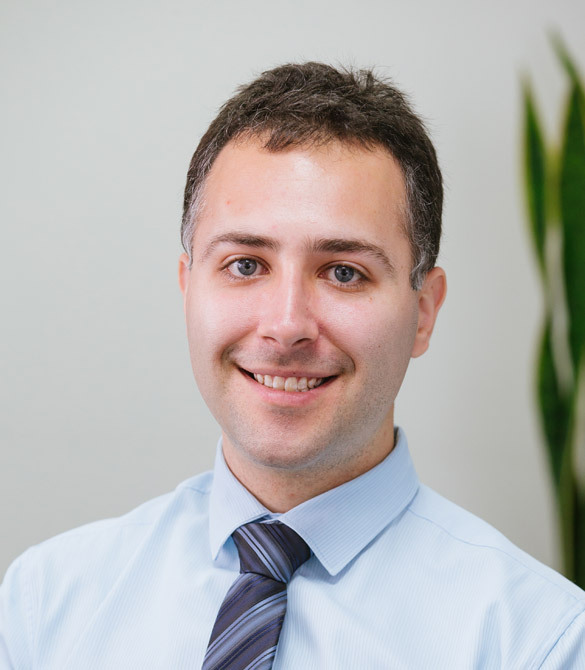 With a number of years experience under his belt, Adrian is aiming to expand on his financial planning knowledge and professional qualifications by working towards becoming a Certified Financial Planner. 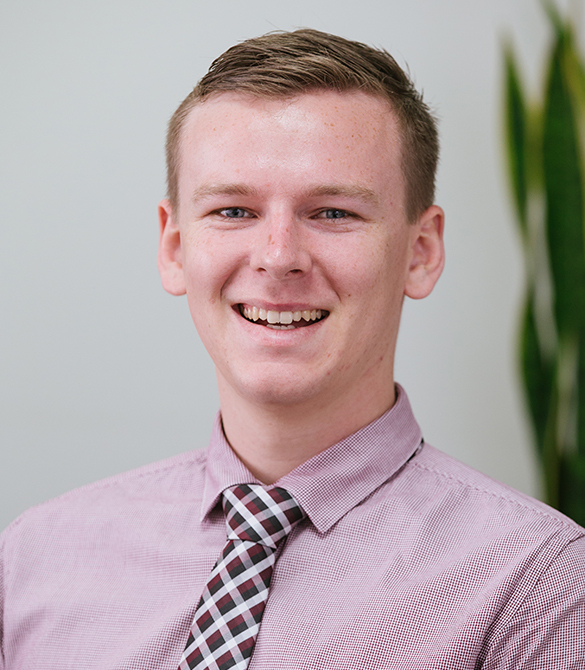 Adrian is someone who has always sought to help and assist others. 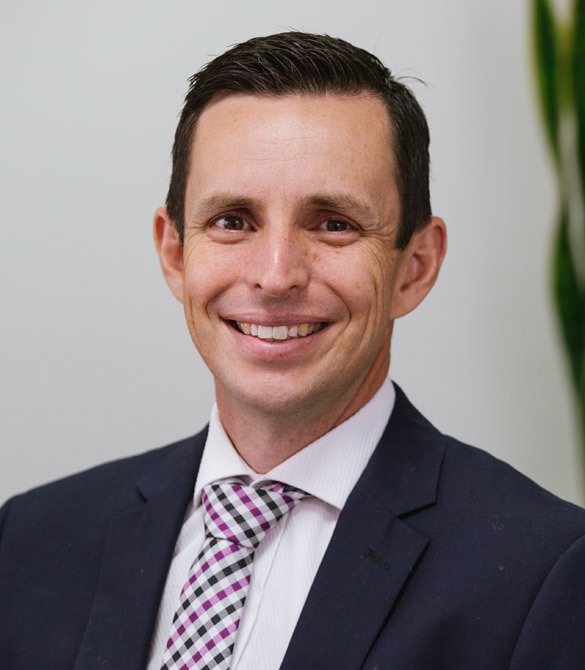 This has been a positive trait for Adrian in his role as he enjoys meeting clients face to face to discuss their financial position or to run through changes to their circumstances.